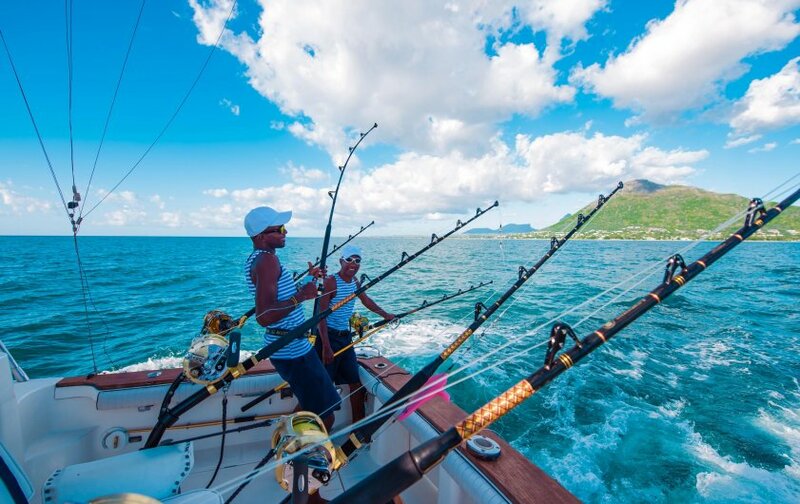 Robustuous and spacious our Big Game Fishing Charter is a distinctive boat ensuring all the comfort while enjoying sport fishing be it near-shore or off-shore. Designed and constructed in Spain in 2007 under special requirements from the owner. 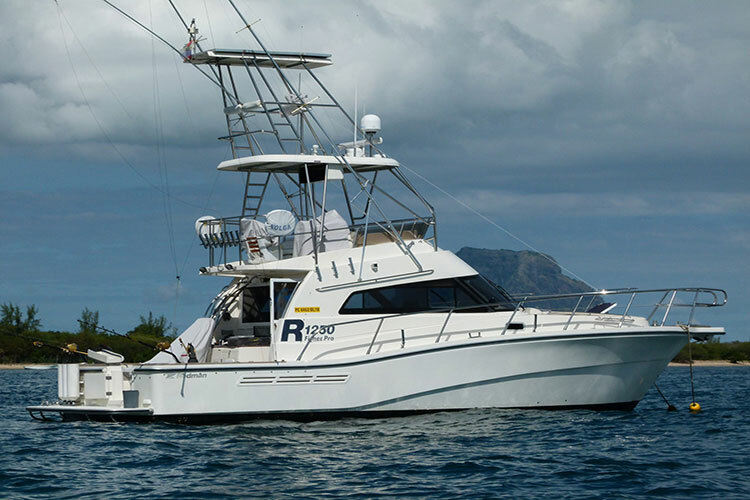 The boat was renovated in August 2012 and since then is constantly being tuned and serviced. The galley is equipped with 1 fridge, 1 freezer, 1 microwave, electric oven, water boiler, 1 Nespresso coffee machine and barbecue grill. Other facilities: WI-FI, set of 8 snorkeling equipment, Generator, invertor system (to convert 12 volts into 220 volts), air conditioning, Solar panels for house battery, hot water boiler, fresh water maker, water tank, one deck shower and sets of bed linen and towels, including beach towels. 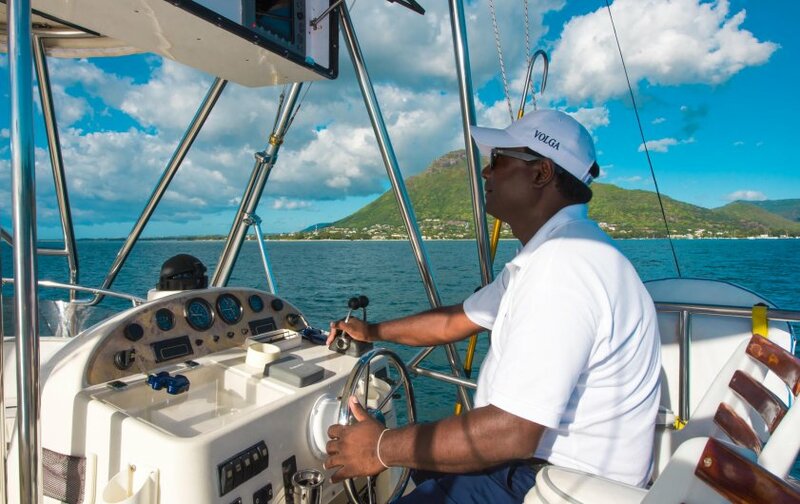 Navigation equipment: 3 navigation systems with GPS, sounder and autopilot. 1 is found in the navigation cabin, 1 is found on the fly bridge and 1 is found on the Tuna tower. 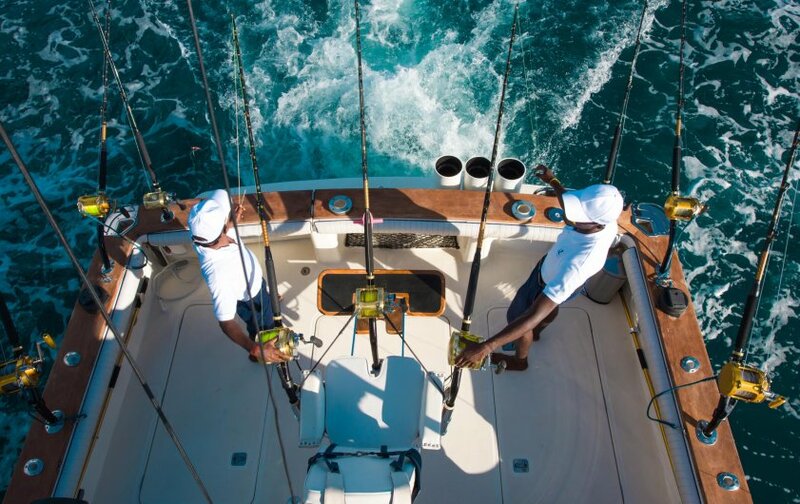 The boat is also equipped with VHF trans-receiver inside navigation cabin and on fly bridge, Echo Fish Finder, sounder, IRRIDIUM Satellite telephone, EPIRB, AIS (Automatic Identification System) and Radar system, wind finder. 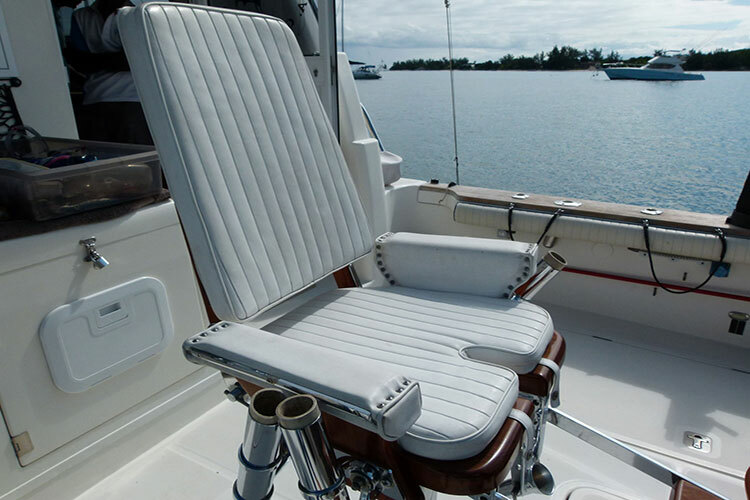 Fishing Equipment: 1 Fighting chair, 2 Outriggers, 1 central rigger (to separate lines), two electric downriggers, 9 fishing trolling lines (Shimano and Penn International) of which 5 lines of 130 lbs, 2 of 80 lbs and 2 of 50 lbs. 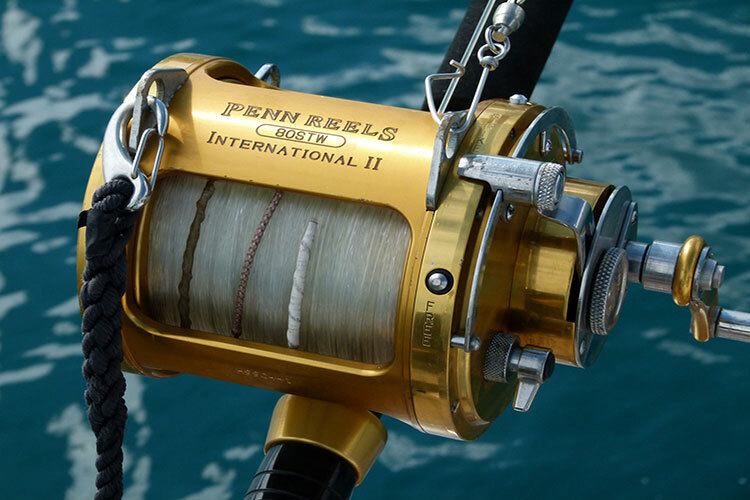 Additional trolling lines can be placed namely and 1 of 50 lbs and 2 of 30 lbs. The boat is also equipped with 3 tuna tubes (to keep fish alive for baits), a large selection of artificial baits and night fishing lights. A7, Dr. Edwards Street, Curepipe, Republic of Mauritius.